The parents of a 14-year-old girl who died in a suspected drugs-related death have said they are “heartbroken” after losing their “princess”. Bethany Devlin-McCrone died in Greasby, Wirral, on Wednesday. In a statement her parents Sean, 35 and Angela, 32, said: “We are heartbroken to have lost our princess Bethany at such a young age, under such tragic circumstances. Her death will leave a gaping hole in everyone’s lives. “Bethany loved life and when she entered a room, you knew about it. She was so bubbly and cheeky, but extremely loving and caring too, and had a heart of gold. Her brothers adore her. “Last year, as other people walked by, she saw an elderly woman fall over in Hoylake and kept her warm by taking off her own coat and wrapping her up in it, then waiting with her until the ambulance arrived. That was Bethany to a tee. She would give you her last Rolo. “She had many interests and threw herself into everything 110 per cent, whether it was Guides, dance lessons or drama. She was even due to start boxing lessons in September. The couple said the teenager would be “missed terribly” by twin brothers Charlie and Zac, aged five, and brother Joshua, aged 13 months, as well as her extended family and friends. In the statement, they said: “I would like to take this opportunity to thank all of those people who’ve had a positive impact on her short life over the years. “Bethany died in such tragic circumstances and I would also like to express my gratitude to the people who tried to save her life. “The paramedics and the police officers were amazing, and we’d also like to say thanks to our police family liaison officer who is helping us through the most difficult time of our lives. 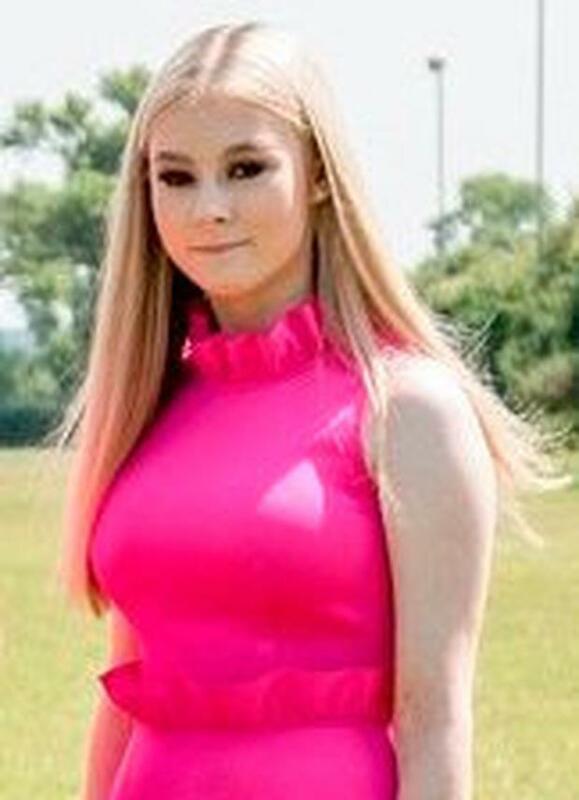 A 14-year-old boy was arrested on suspicion of supplying or offering to supply an unspecified controlled drug and an 18-year-old man was arrested on suspicion of possession with intent to supply controlled drugs following Bethany’s death. Paramedics were called to an address in Greasby, Wirral, at 1.45am on Wednesday following reports the teenager had collapsed. She was pronounced dead at the scene. A post-mortem examination will be held to establish the cause of death but police believe she died after taking controlled drugs.